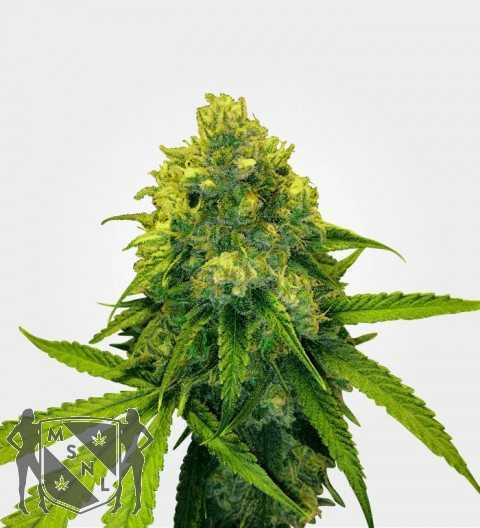 Named after the most prominent taste notes of its two parent strains (NYC Diesel X Strawberry Cough , it is hardly surprising that Strawberry Diesel has risen in popularity when you consider its fantastic flavour and knockout effects. Born from the inventive pairing of NYC Diesel and Strawberry Cough (both well-respected strains in their own right), Strawberry Diesel makes for a genetic wonder that is more than the sum of its parts. This well-balanced hybrid had high expectations placed on it from the beginning. NYC Diesel has won five High Times Cannabis Cup awards over the years whilst Strawberry Cough was named as one of the strains of the year in 2005. Luckily, Strawberry Diesel did not disappoint, becoming a modern classic due to its sheer quality alone. The first thing that should be mentioned about Strawberry Diesel is its THC content, which averages around 20%-24% but has been measured as high as 27%. This suggests that less experienced smokers should exercise a degree of caution, but also means that veteran cannabis aficionados can take themselves on the kind of ride that often eludes those with high tolerances. Its 50/50 split of indica and sativa combined with its strength means you will experience a wide range of sensations, all rather strongly! It begins with a quick mental onset courtesy of its sativa element, rushing in with a level of force you will only rarely experience. This soaring head-high will cleanse your mind of much accumulated emotional debris and stress, keeping you mentally alert yet clear headed and relaxed for hours on end. This mental component also brings with it a feeling of positivity, lifting your spirits and bringing an enjoyable energy. As this settles into a steady elation the physical side of the strain begins its ascent. This ultimately balances with the head high to make for a very satisfying overall sensation. 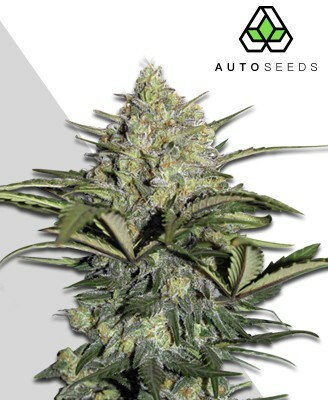 The muscle relaxing effects go deep and hard, with Strawberry Diesel having serious couchlock tendencies when consumed at higher quantities. 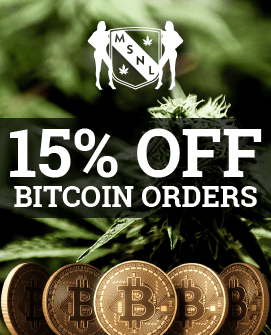 Enjoyed in moderation, however, the strain can provide a very functional clear-minded focus and even a degree of physical energy, potentially making it ideal for use at any time of day. Experienced cannabis fans may even find this the ideal wake-and-bake strain. The strength and multifaceted effects of Strawberry Diesel make it an ideal choice for medicinal use too, especially when you consider many users remain functional even after moderate consumption. 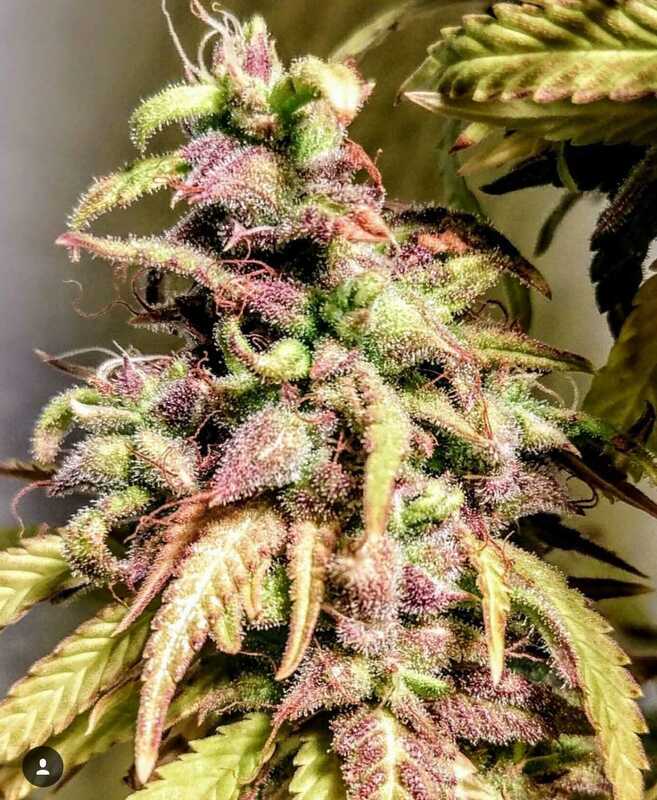 Despite its low CBD level of under 1%, Strawberry Diesel can be used to tackle a wide range of medical problems, including stress, insomnia, anxiety, depression, and even Attention Deficit Disorder (ADD), Attention Deficit Hyperactivity Disorder (ADHD) and Post Traumatic Stress Disorder (PTSD). More physical complaints that it can assist with include loss of appetite, muscular pain, headaches, and nausea. Strawberry Diesel may not be the biggest yielder but it can still produce respectable volumes that often reach above average levels. 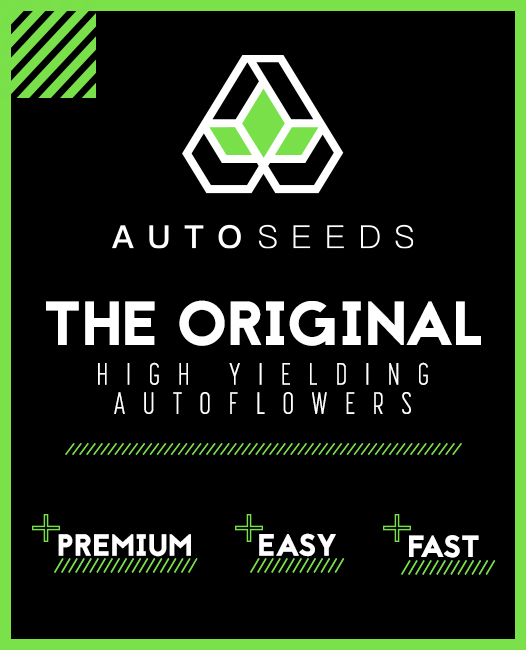 A well-looked after indoor grow will net you 12-14oz per m2 while a successful outdoor harvest will reward you with 14oz per plant or potentially even more. Strawberry Diesel is one plant that is better kept indoors. 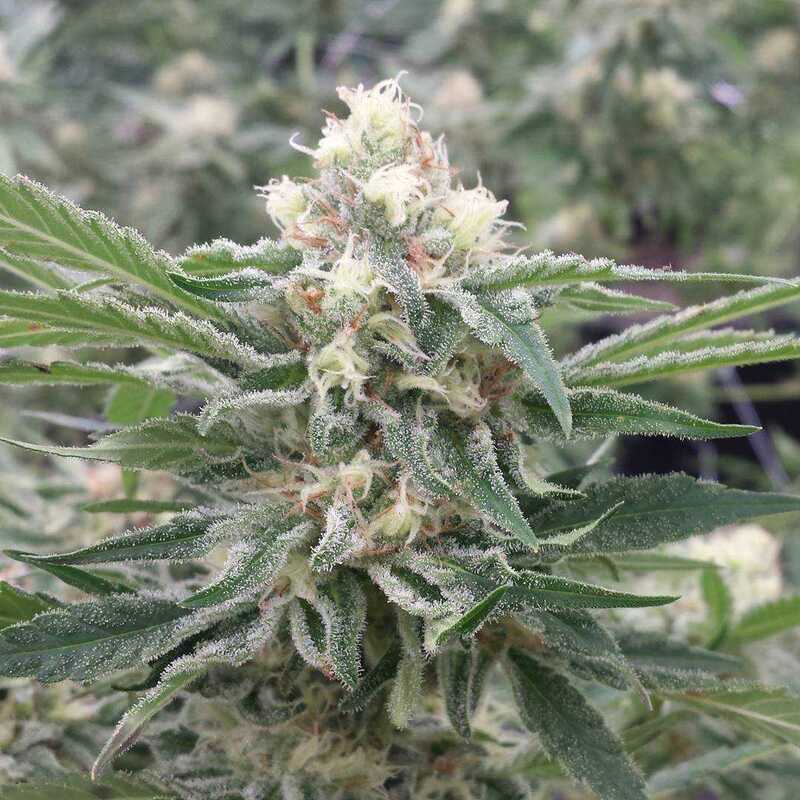 The strain simply reacts better to an inside environment, with growers better able to limit the plant’s exposure to the pests, diseases, and mould it is especially susceptible to. It is still advised, however, to keep a close eye on the plant for these problems, pruning any yellowing leaves and removing any pests found by hand. 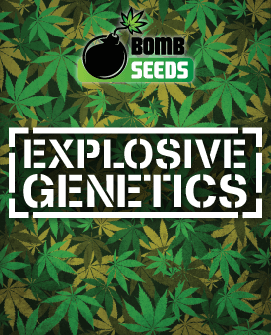 The plant will take 9 to 10 weeks to flower and should grow between 75cm and 100cm when grown indoors. If the plant stays inside you will see it grow boldly, sprouting many side stems which should be trimmed to keep everything under control. Outdoor growth, whilst not recommended over indoor growing, is possible. The plant will require a warm sunny climate such as a typically Mediterranean environment, although it can also do well in a greenhouse. 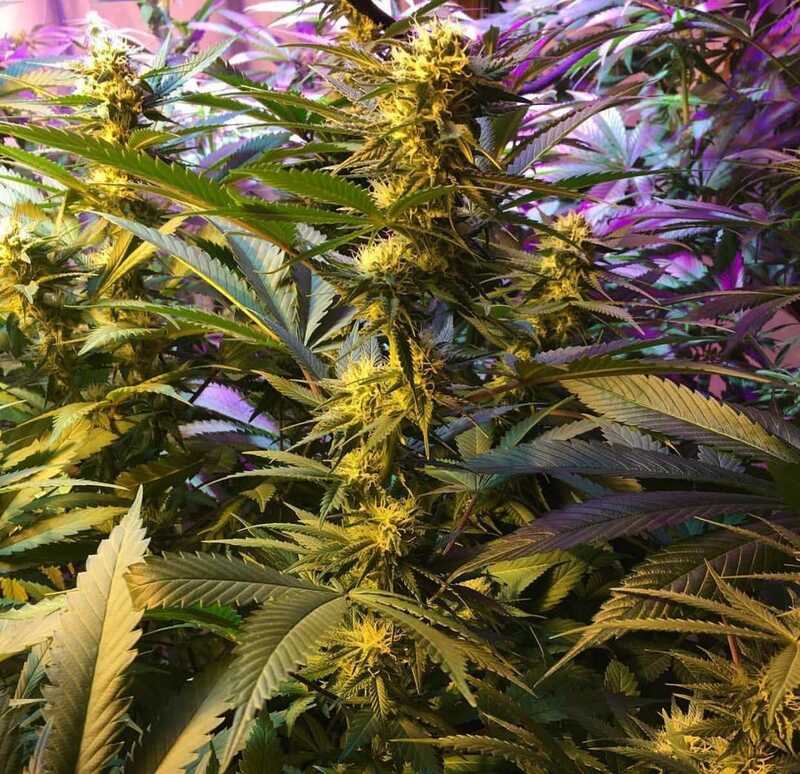 The outdoors seems to spur some extra inches out of Strawberry Diesel and those growing outside can expect it to reach a greater stature, though still small enough for an easy stealth operation. The harvest will come in October for those growing in the northern hemisphere, and some recommend planting eight weeks before this to better replicate the Mediterranean climate it enjoys best. As mentioned at the outset, Strawberry Diesel takes its name from the ‘Strawberry’ and ‘Diesel’ in its parent strains, giving a strong clue to its taste profile. Strawberry Diesel tastes like a fresh strawberry, sweet and a bit citrusy, with a richness that is accompanied by a thick diesel component. These two seemingly oddly matched flavours combine to create a taste that is to be savoured and enjoyed. 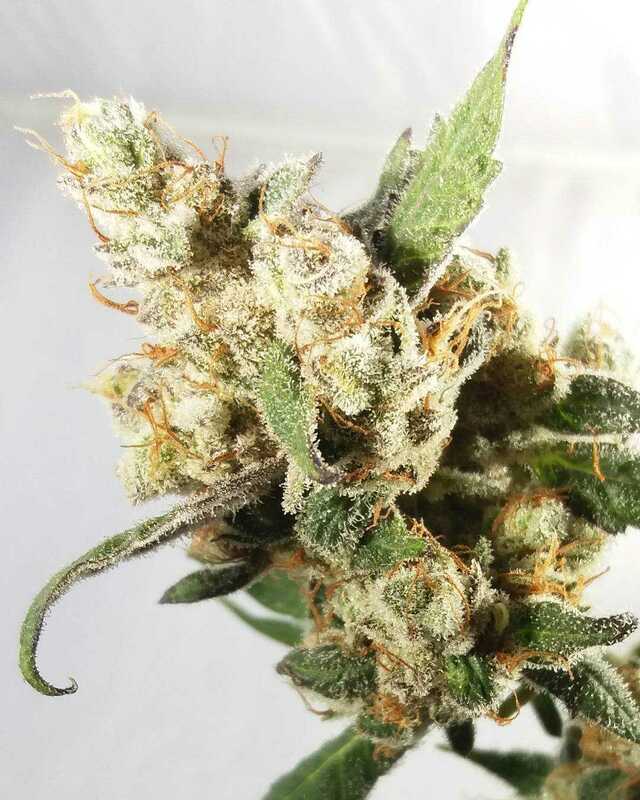 If the strawberry element of the strain was the most distinctive part of the flavour, then it is its diesel side that is most characteristic in the scent. The fruitier strawberry notes are of course there too, alongside a pungent earthiness that makes it irresistible to breath in with a smile.